On this episode we are joined by another Thrive attendee, author of the book “Let Go! Let it Flow”, Julian Kaufmann of juliankaufmann.com. After a spiritual awakening, Julian felt energy flow through him. He was in an optimal flow state and experienced the four flow gate’s of Presence, Acceptance, Gratitude/Thankfulness and the last Helpfulness. Listen in as we talk more on these subjects of States and Gates. 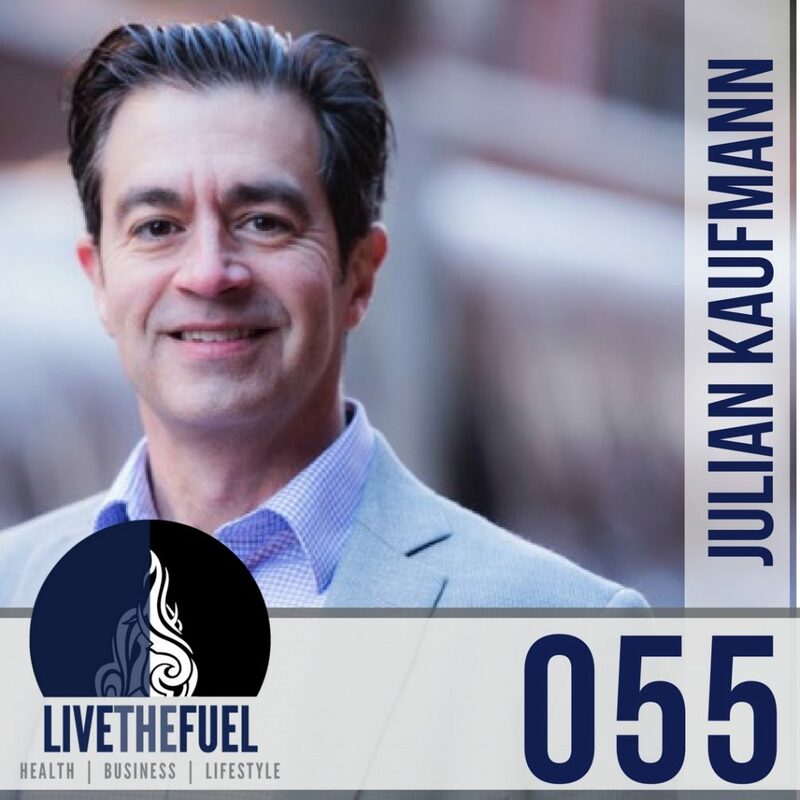 [02:18] Creating the juliankaufmann.com brand and how Julian found it unnerving and exciting to put himself out there. [05:28] Flow State and Why Julian chooses the word and the philosophy behind it. Maslow’s hierarchy of needs is a theory in psychology proposed by Abraham Maslow in his 1943 paper “A Theory of Human Motivation” in Psychological Review. Maslow subsequently extended the idea to include his observations of humans’ innate curiosity. [11:54] The Flow Genome Project – Taking the abilities of human performance to uncharted levels. [21:29] The reason Julian has taking this major shift in his life. [23:51] Wearing no sleep or crushing a 60 hour work week as a badge of honor is not the way to go. Why are you sacrificing health and your lifestyle to reach those crazy business goals? [25:34] Grounding. The practice of going outside without any shoes and being grounded to our earth. [31:36] The part of helping others is getting people to help themselves. We are all personally and collectively accountable for our results. [37:44] The Secret and other great books. Creating a positive electrical current in our lives. “Is the Universe a friendly place?” ~ Albert Einstein. [41:52] If you have not been taking the time to define and substantiate your Why, you are going to struggle. You need a clear Why. Part of Julian’s awakening was finding his Why. It kicked him into a whole new chapter in his life. [47:19] Feeling good when you give. The meaning of life is to find your purpose and the purpose of life is to give it away. We are here for a limited time, what are we going to do with it. [48:49] If you want to be a millionaire, don’t stop at one million, make two million so you can give a million away. [52:01] The system behind McDonalds. Let it Go and Let it Flow. The reason most of us are failing at change is because we are trying to take on too much. [55:38] Using our own experiences to tie it into our messaging. 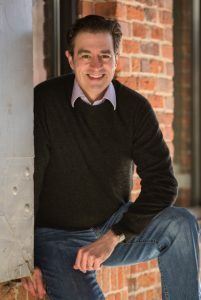 [59:10] Free resources from Julian for you, our LIVETHEFUEL listeners! We have capabilities and potential which we need to realize more of. By letting go we can make it flow.